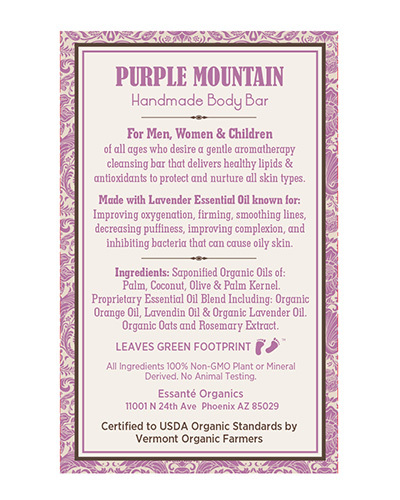 Purple Mountain Body Bar: Certified Organic By Vermont Organic Farmers®. 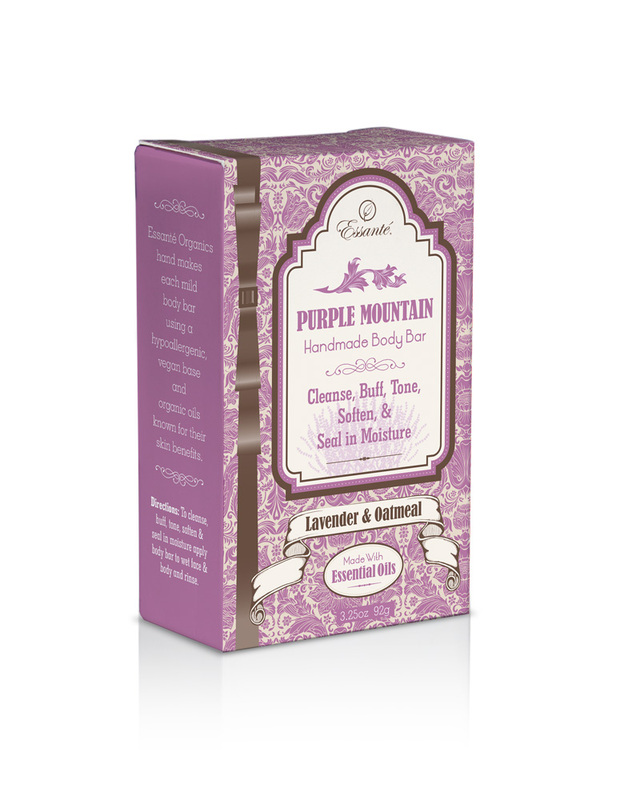 Purple Mountain Lavender & Oatmeal Bar Supports: toning, firming, smoothing, scars, and skin issues, and skin elasticity. 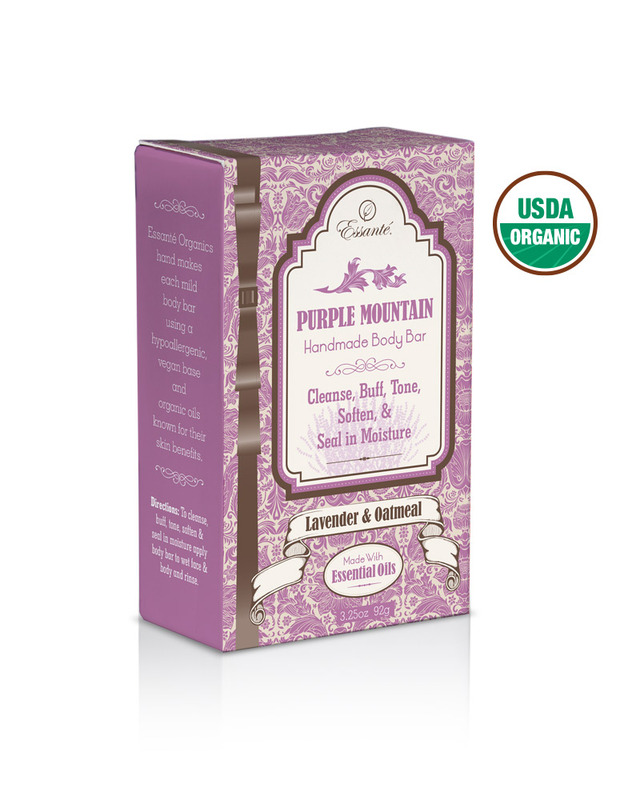 Organic gluten free oats cleanse, buff, exfoliate, soften, nourish, and moisturize.  Saponified Organic Oils of: Palm, Coconut, Olive & Palm Kernel. 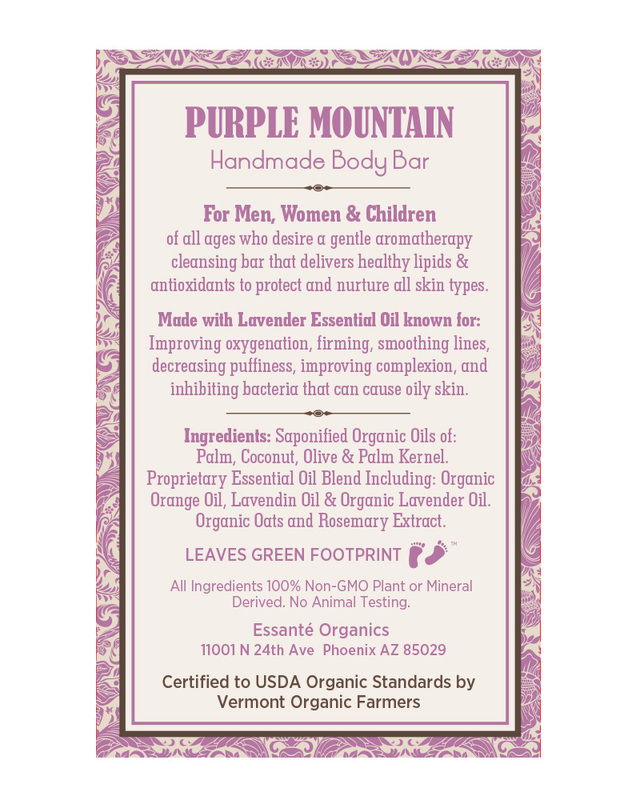 Proprietary Essential Oil Blend Including: Organic Orange Oil, Lavendin Oil & Organic Lavender Oil. 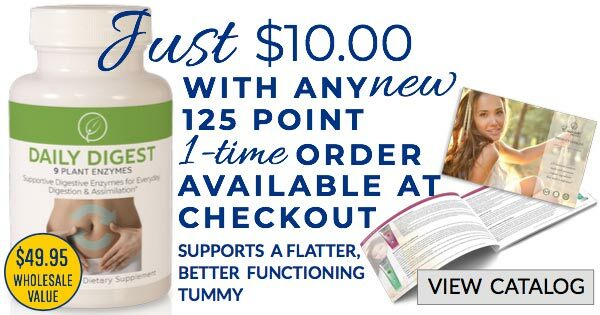 Organic Oats and Rosemary Extract.. Cleanse, buff, tone, soften, & seal in moisture.